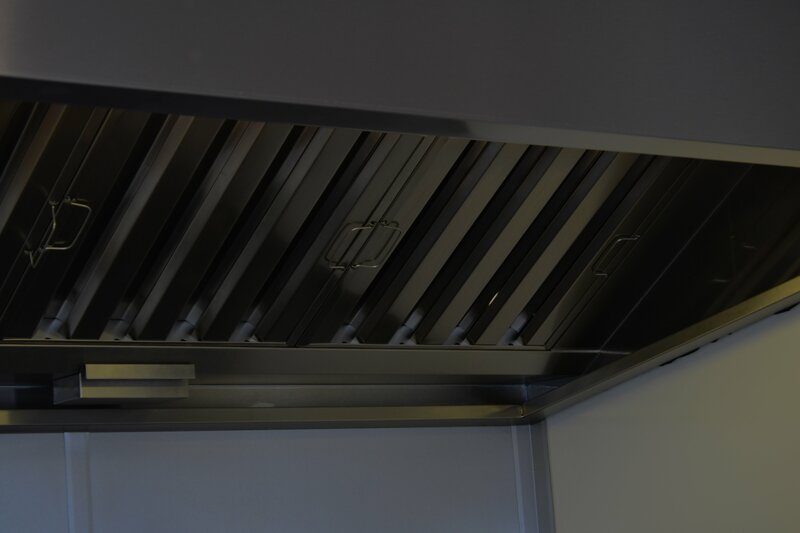 Grimstead stainless manufacture all types of products including canopies, hot cupboards, gantries and many more. 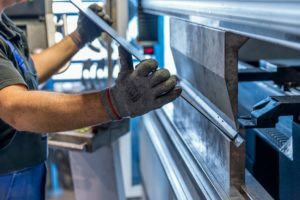 Grimstead provides the best quality fabrication services in Essex, We also pride ourselves on being efficient with our lead times so you know you’re getting a quality product in a reasonable time-frame. Grimstead Stainless take our fabricating quality serious so when a product leaves our door all of the welds are cleaned and everything is already looking in a top condition. Our Essex branch offers welding services so if you need something finished or just need something small pop in and we may be able to help.